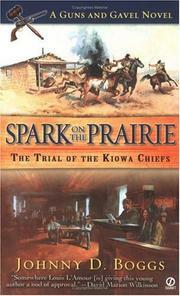 9 works Search for books with subject Satanta Kiowa Chief (ca. 1815-1878). 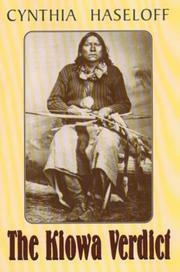 Are you sure you want to remove Satanta Kiowa Chief (ca. 1815-1878) from your list?